Create your own preferred level of on-plan dietary variety through the use of the GoFigure Food Substitution Calculator. 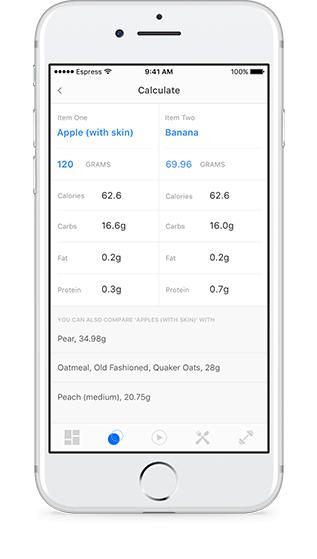 The substitution calculator will allow you to swap various protein, carb and fat sources in and out all while still maintaining the same end-of-day caloric intake which is the main nutritional variable to maintain tight control over. Every month GoFigure is going to be updated with new workouts, exercise demos, recipes as well as educational Nutrition & Exercise 101 videos to help take everything about your fitness journey to the next level. You'll find them under three headings - Training, Nutrition and the LBCWT Coach's Corner. Logging your workouts is one of the more underutilized training tools. A training log allows you to set performance metrics for your next workout by simply looking back to last week's workout and seeing what you did. Next workout? Let's try to beat it! 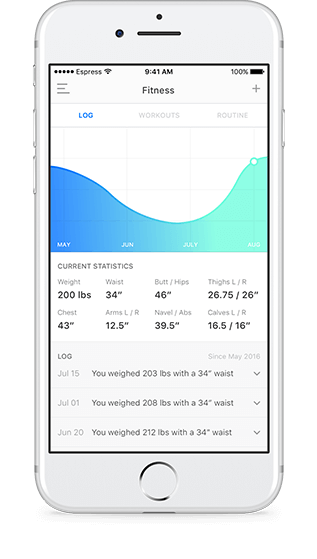 The GoFigure app will allow you to log and track a variety of training metrics including, weight used, reps, sets, tempo, rest intervals, etc. It also includes a timer for rest intervals and interval workouts. 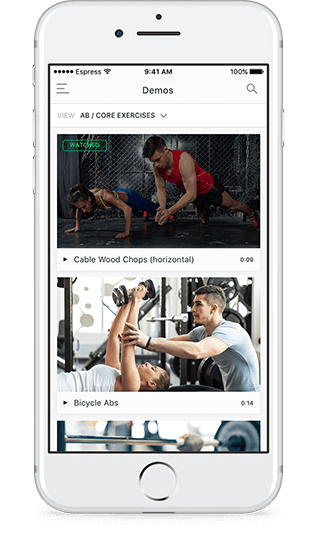 You can even enter your workout right into the app and you can create and save an unlimited number of routines and exercises. Don't have a current program to follow? 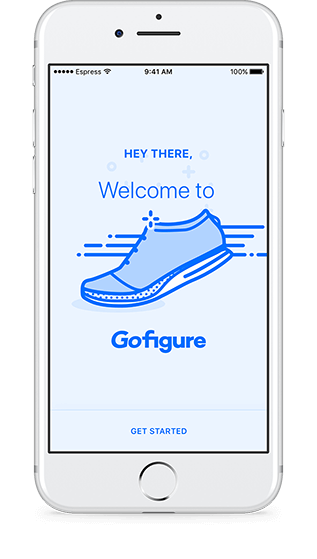 The GoFigure app will eventually have one-time workouts and programs for purchase. "I absolutely love the new Go Figure app! It is very user friendly. 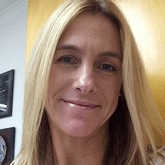 The app really helps make my fitness journey much easier to navigate when I am traveling or out at a restaurant. It’s also very handy for times when I just get bored with my food and want to change it up." "I love, love, love this app! It has made my compliance/adherence so simple! In my hands I hold the power to stay on plan wherever I go! 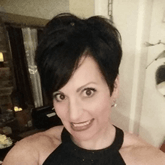 Great for last minute lunch dates, unplanned dinners out, if my planned protein is not available I can easily make an accommodation an not miss out on anything that comes my way."